What do you feel seeing this? Saw the following image in facebook. What is your thought on seeing this? Our society believes that girl children are a liability. They have always been targeted. New born girl children have been killed and abandoned for decades. Ultrasound technology has only made this worse. Girls children are being aborted as early as 20 weeks, while still in the mother’s womb. Which is less humane, no body can tell. Many of us feel strongly for this and due to many reasons, we have been arm chair activists. Now is a chance to be an arm chair activist AND make a difference. Arti Home For Girls is an orphanage for abandoned girls children based out of Kadappa, Andhra Pradesh. Its founder Sandhya, has been working with abandoned girls children and women forced to abort their unborn girl children for the past 20 years. She has contributed in many levels and has made a difference in the lives of more than 1000 girl children. 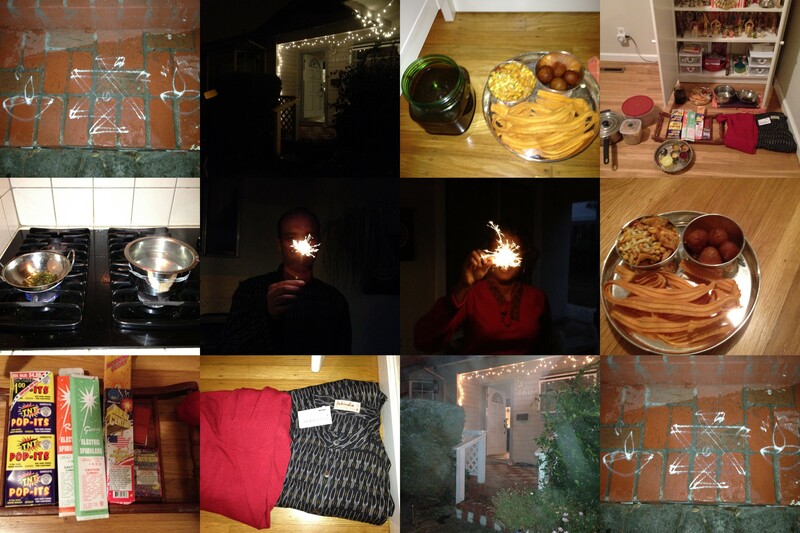 Arti Home is participating in the IMPACT CONTEST. Winning this contest will give many unborn children a chance of survival, women a possibility to stand up for their girl children, educational and vocational training for the abandoned girls. Please vote and show your support. – Right top corner will have a link to log in to FB. Give appropriate permissions for FB, if asked. – Click on VOTE FOR THIS ENTRY. Thanks a bunch, you have made a difference in a child’s life. On Day 8, packed our bags and the hotel staff dropped us at the airport and we left for Lima. We arrived at Lima around 10am and our tour operator/guide Mr.B was waiting for us much to our delight. We had paid him 60% cash advance and were praying all the Gods that he shows up! After getting some money from the ATM, we set off on our van ride to Ica. We went through downtown Lima to have a glance. Got delayed a bit due to some political rally. 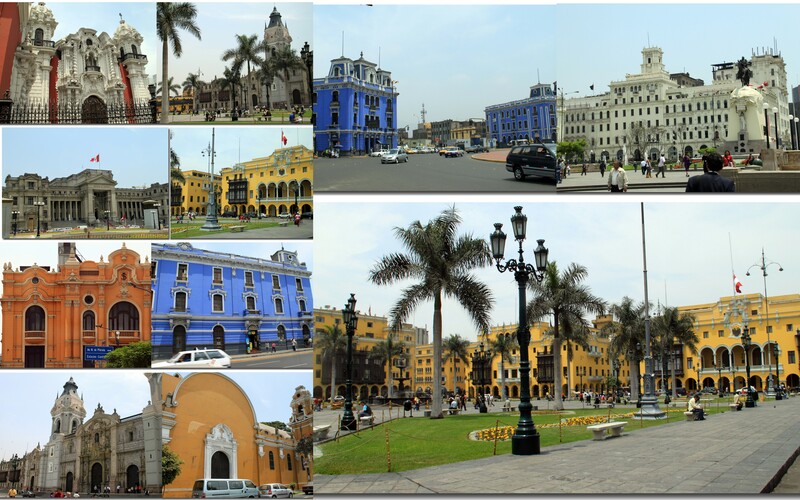 Lima is a city just like any other with its variety of neighborhoods (upscale, commercial, authors, touristy, etc). By the team we reached Ica, it was close to 5pm and our Sand buggy driver Mr.Ricardo was waiting for us. 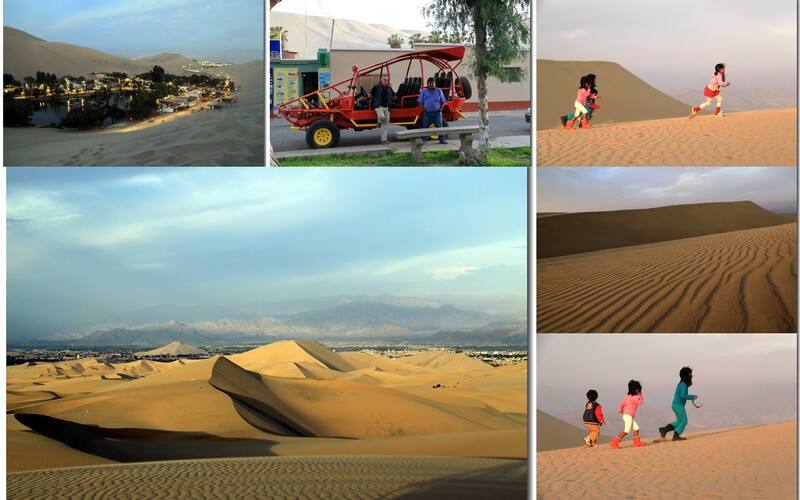 It was amazing to see the sand dunes in the middle of a town. We got into our own sand buggy and headed towards the dunes. It was a wonderful experience. The kids had a wonderful time riding the sand dunes. Right when we thought we had enough fun, the driver stopped on top of the dune and asked us to sand board. Wow, we had such a great time. The kids immediately declared that this was the best part of the trip. After loads of fun, returned to our hotel. 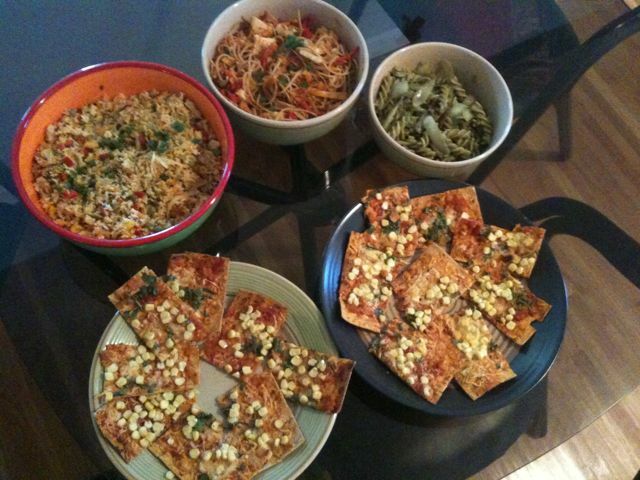 Had a dip in the pool with the kids, made some upma for dinner and called it a night. Next day morning, after an early breakfast and rendezvous with parrot and parakeets, left for Nazca. Reached Nazca airport around 10:30am, and our flight was waiting for us. After a quick weight check and security check boarded our own Cessna 12 seater. Two more tourists joined us. It was a funny feeling for all of us since it was the first time, any of us were in a small plane. But we were so excited to see the lines. So the first few lines were fine, after the 2-3 line viewing, the 3 and 4 year old went to sleep. The rest of us were fighting nausea. Since I was holding hands with Chula who had to sit by herself across my seat, had to put a brave front. Chula held up very well. Since the pilots tilt the plane for us to see the lines, it really got to us. Somehow managed the short 25 minute flight without any major crisis. 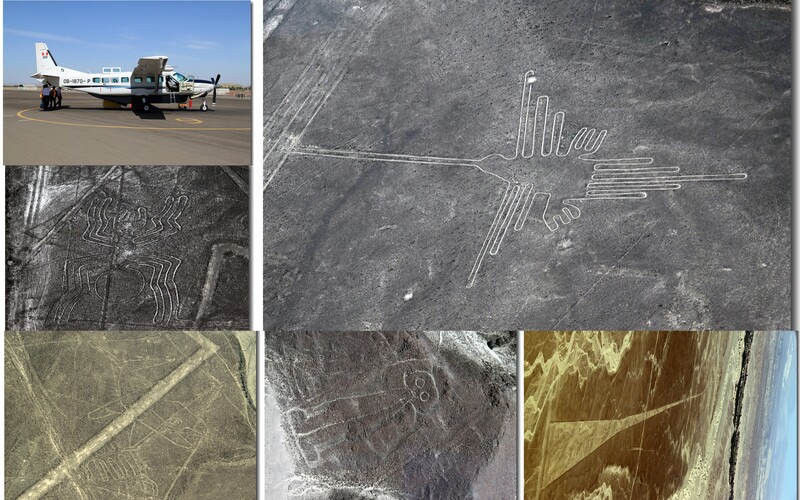 It was one adventurous ride viewing the mysterious Nazca lines. After the flight, took a nice massage, did some souvenir shopping and left for Chauchilla tombs. It was interesting. But I wouldn’t recommend it if you are pressed for time. Then we stopped in a winery for lunch. Had awesome custom made vegetarian fried rice there. Got a personalized tour of the ancient pisco making process. Also picked raw mangoes from the grove there. We also got a nice tasting of the various piscos and wines made there. 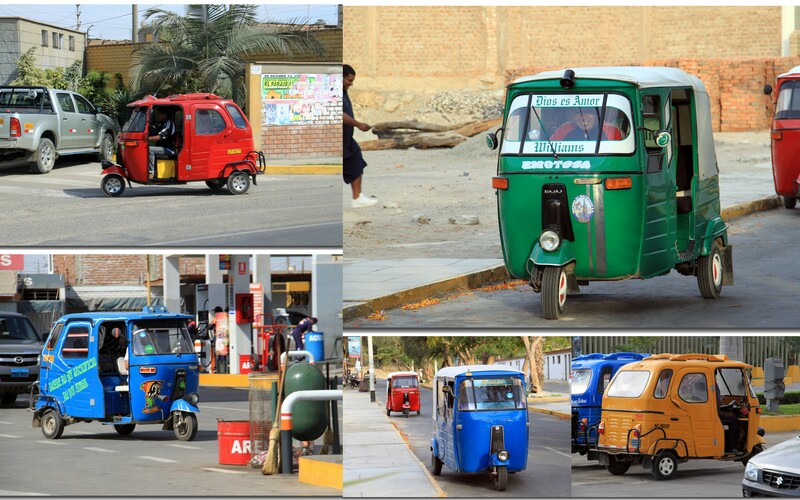 Then we raced back to Lima to catch our flight. Reached airport around 9:30pm. Thanked Mr.B for the wonderful and safe trip and waved Good Bye to beautiful Peru one last time. 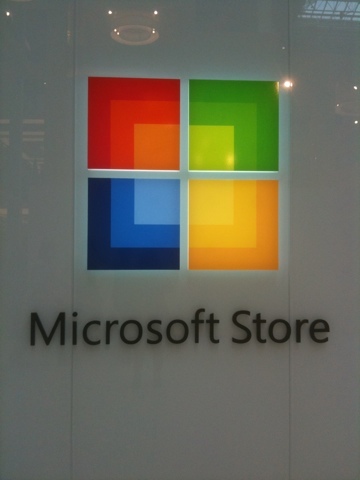 Microsoft store in Mall of America, Minneapolis. One of 7 in the world. Started Nov 2010 right in front of apple store. Saw Thanimai, a tamil drama staged by Krea yesterday. What a treat! It was just perfect, the acting, dialogues, direction.. Enjoyed it thoroughly! We watched it thanks to a friend (who is one of the main characters in the play) who highly recommended it. We are glad we listened to him and saw the play. It is about the loneliness of a aging parent. But wait, it is not one of those depressing plays. 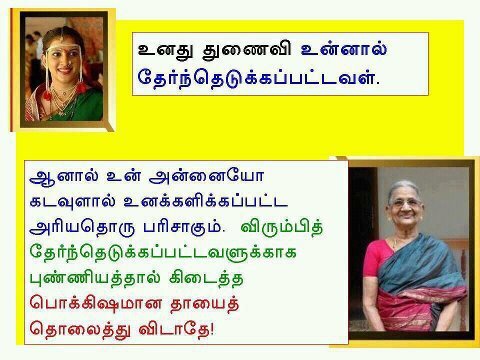 Very nicely done with lot of funny lines. The way, they go between the 1970s flashback and the current day is wonderful. And very cleverly the play doesn’t take any sides and state just the facts and the play ends on a positive note. So it is enjoyable overall! Deepa,Navin, Sathish acted so well. The person who played Sathish’s wife was so cute and was just perfect for the part. The chittappa character was so real. Wish we had taken our parents with us, they would have enjoyed the play. (Unfortunately the play was the same day they were leaving back for India). We dropped them off at the airport and went to see Thanimai! How strange is that? utbt and family were here for an impromptu lunch and I cooked after a long time since mom has taken over the kitchen these days.